Welcome to Scotstoun Eagles Squash Club! Looking for the place to play, learn and improve your squash? Then look no further! The Scotstoun Squash Courts are the legacy from the 2014 Commonwealth Games, and are now open for all to play, from novice to expert level. The club is the largest squash facility in Glasgow, with six glass backed courts, a large seating area and a variety of activities for adults and children throughout the week. All of this is open to the public, no membership is required! 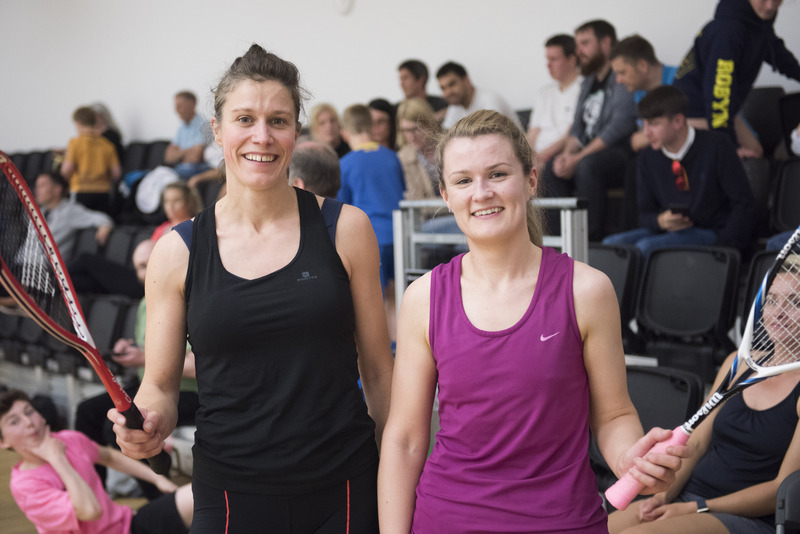 The Scotstoun Eagles are a Glasgow based charity which works in partnership with Glasgowlife to deliver the highest quality squash experience possible to the Glasgow squash community and members. The club runs three different levels of coaching sessions (beginner, intermediate and advanced) for adults, as well as the largest junior coaching programme in the West of Scotland. There are matchplay sessions, box leagues and regular tournaments to give people the chance to play new people. Competitively the club has five teams in the West of Scotland Open league, and three teams in the Ladies League. Open to everyone - All Welcome! 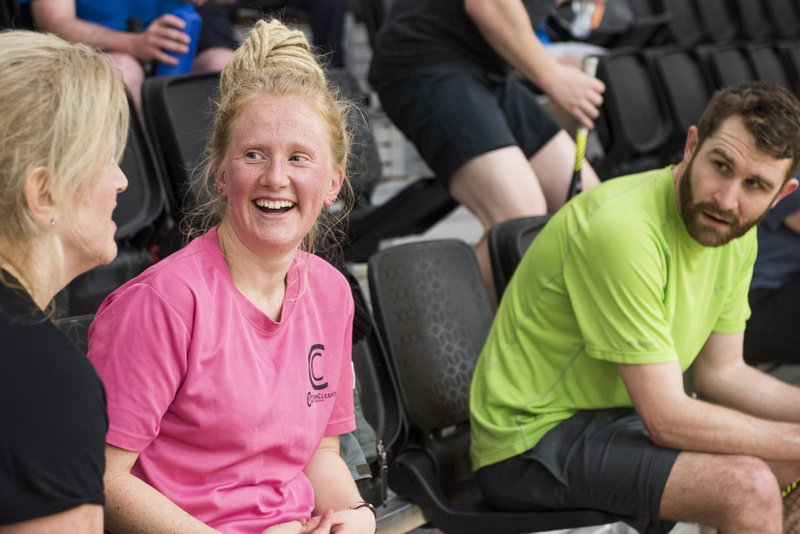 The people at Scotstoun squash club Glasgow pride themselves in creating a vibrant, friendly and supportive community for players of every standard, getting involved couldn’t be easier. 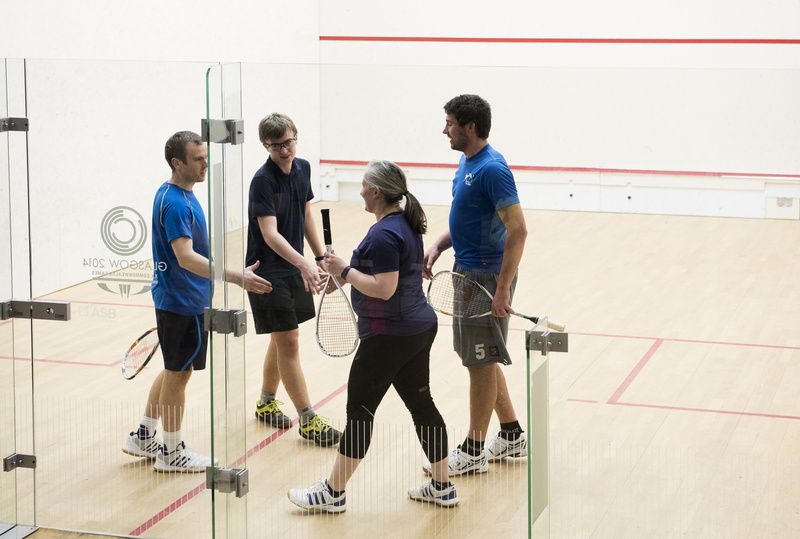 Why not join one of our open sessions which take place every Thursday from 7pm to 9pm, it’s open to the public for £6 per session or free for all squash members. Finding the next Alan Clyne or Greg Lobban is just one part of what we want to achieve for the Scotstoun Eagles Juniors, the most important thing is to have fun, learn new skills and make new friends. 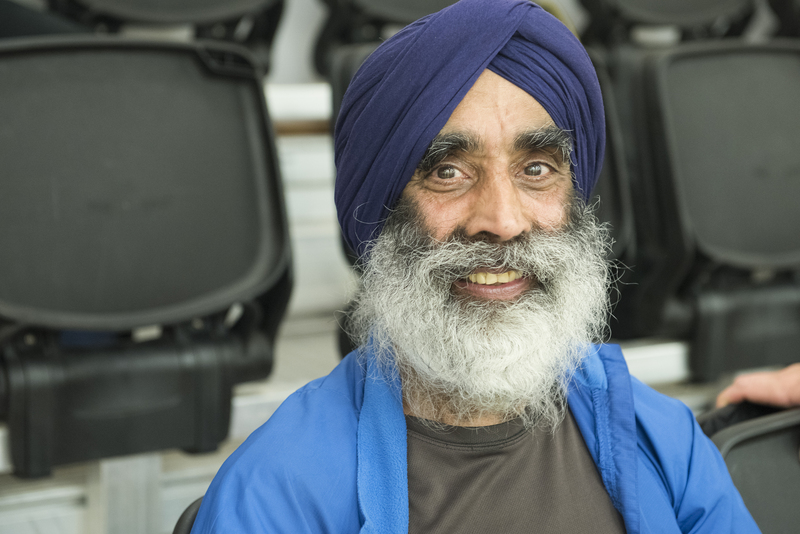 The club support a number of activities and competitions for children aged from 5 to 18 where participation and inclusivity are are key. The coaching team are all certified to teach and support children of all ages using the PlaySquash framework, designed specifically to give a little coaching but most of all lots of gameplay and time on court.